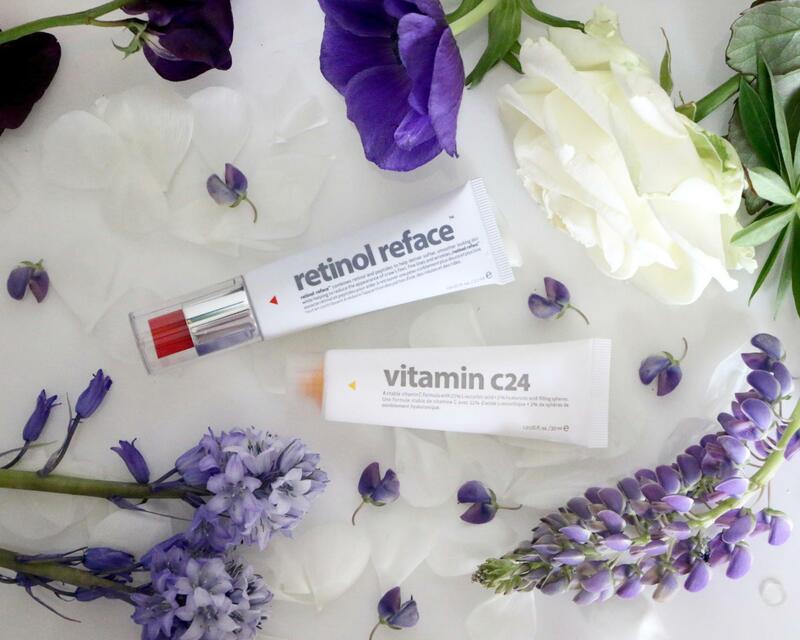 Indeed Laboratories is a brand that I have heard a lot about but haven’t tried many products from theirs, so today I’m going to be sharing my thoughts on their Retinol Reface and Vitamin C24 which I’ve been testing for the past five weeks. 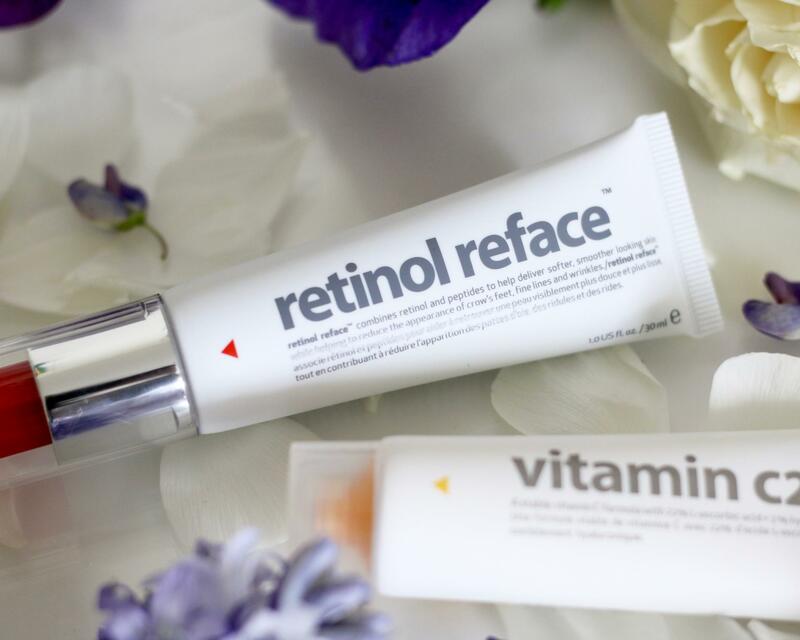 The first product is one I have wanted to try out for quite a while and it’s the Retinol Reface, I’ve always had great results with products that contain retinol so couldn’t wait to start using this. 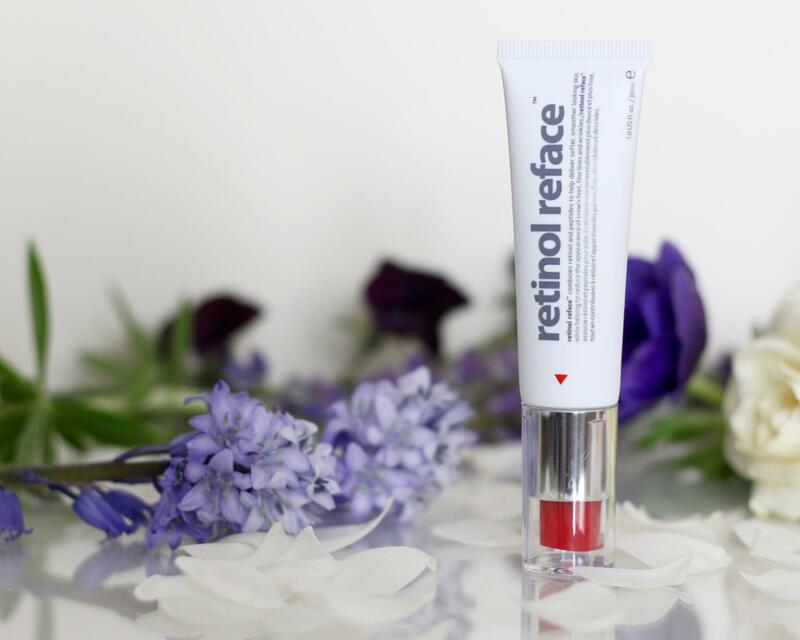 The Retinol Reface is a skin resurfacer designed to target the visible sighs of ageing such as wrinkles, fine lines as well as uneven surface texture and acne scarring. My biggest skin problem is uneven surface texture especially on my forehead so I stopped using my normal products which help to see if this alone makes a difference and I’m so glad to say that it has! My skin is much smoother and the little bumps on my forehead have started to disappear, hopefully with prolonged use this will get rid of them completely as well as help the fine lines that I have around my eyes. 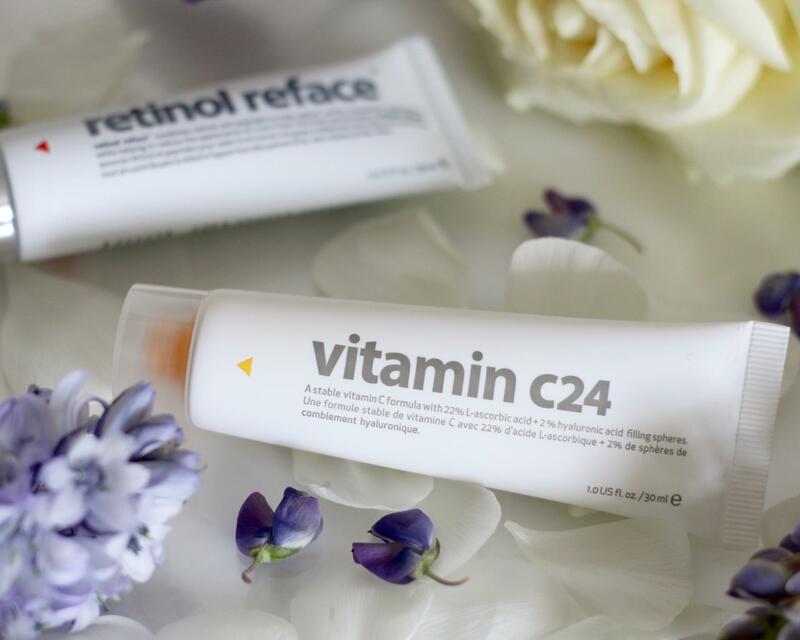 The Vitamin C24 cream has similar aims to the previous product but also helps to protect against damage caused by the environment. Daily exposure to the sun, pollution and free radicals can cause premature ageing and cause other skin problems so this defends against those environmental aggressors. 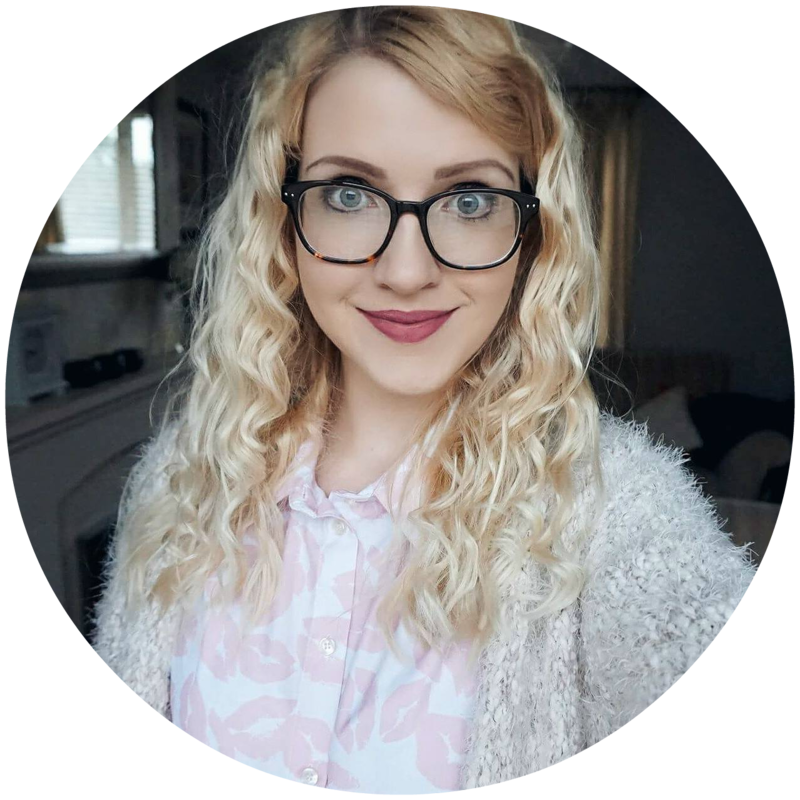 Since using I’ve found the redness on my skin has reduced, I have quite sensitive skin which get irritated easily even from just washing however I have found that this has really helped with the redness that I experience. I’m so in love with these products and the difference that they have made to my skin, I definitely need to try out more products from them in the future! 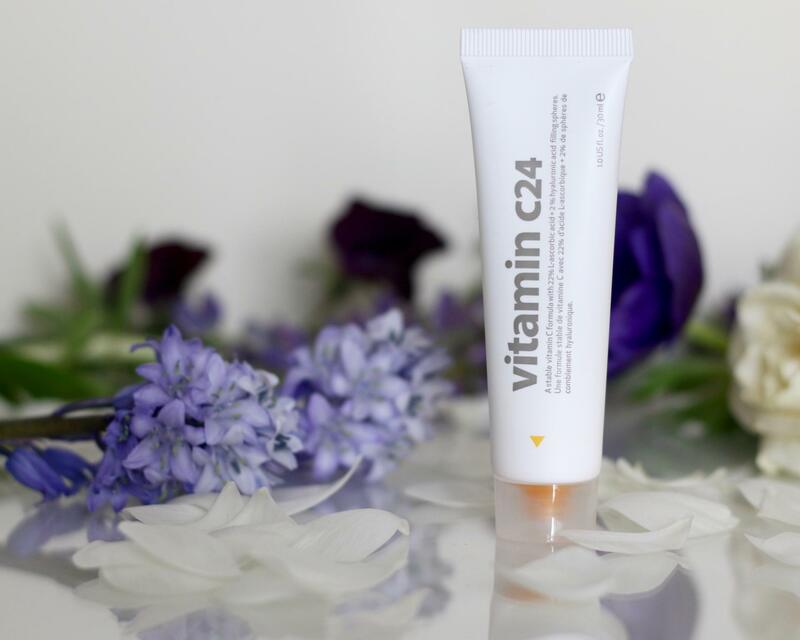 The Vitamin C24 sounds great, we all need protection from pollution and all that these days. I’d never heard about the brand before but it seems quite promising, so thank you for the discovery!